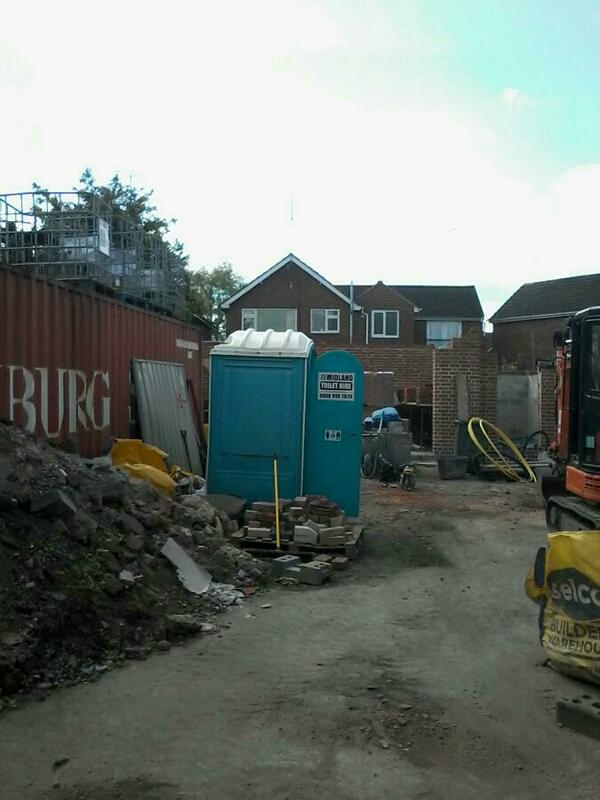 We are able to supply portable toilet hire to your event or construction site in all areas of Staffordshire. 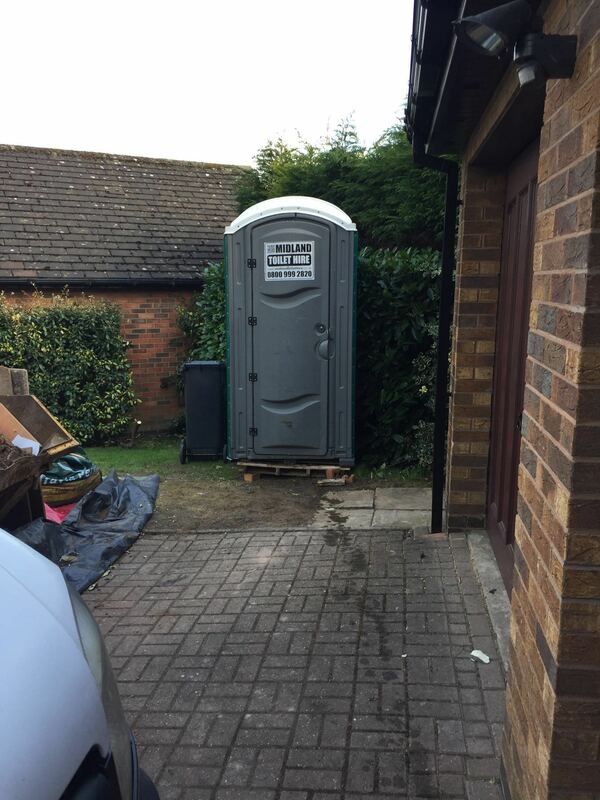 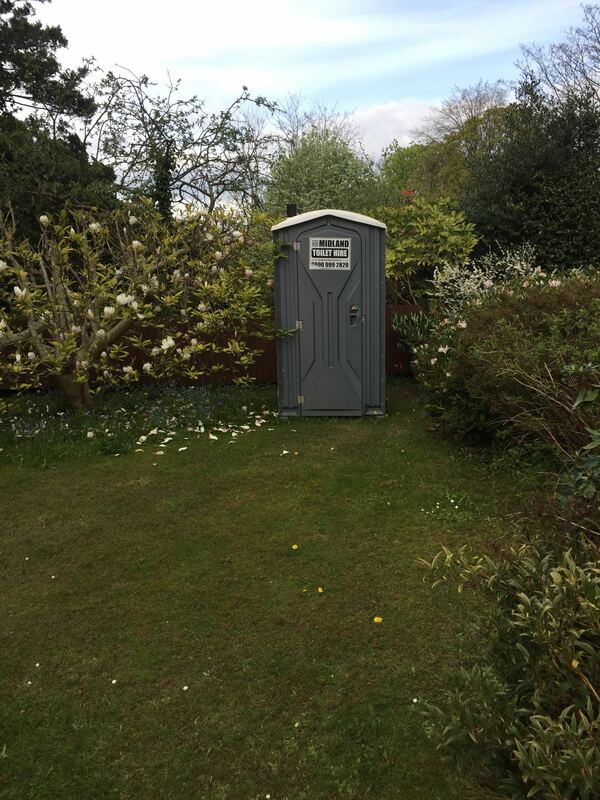 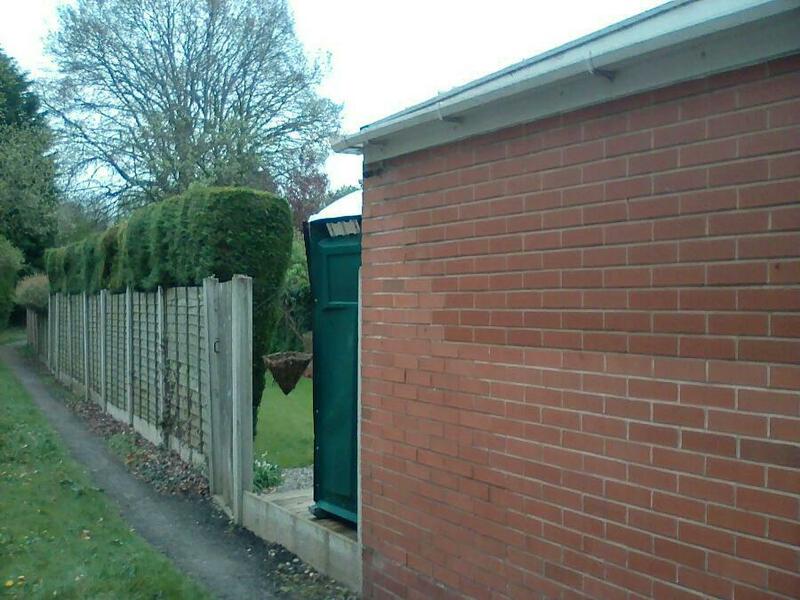 Midland Toilet Hire are able to provide you with a reliable Toilet Hire service. 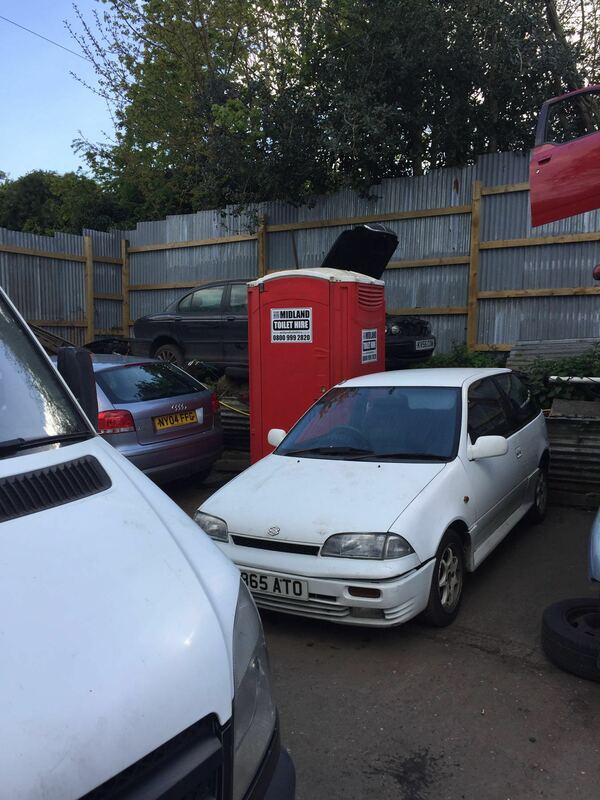 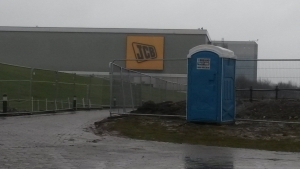 Staffordshire Toilet Hire – Midland Toilet Hire on the JCB headquarters site in Rocester.